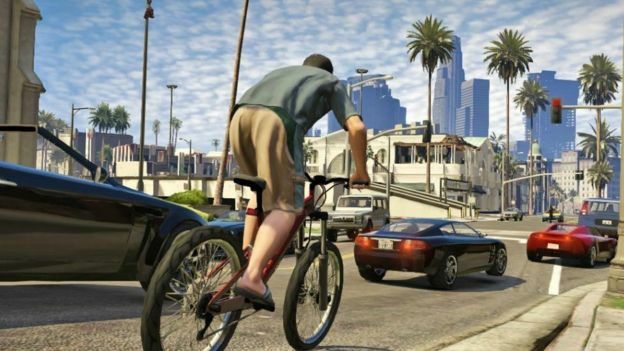 The publisher of GTA V has been granted the right to search the homes of five people! The court order allowed Rockstar Games and its parent company, Take-Two Interactive, to search two properties in Melbourne, Australia, for evidence related to a cheat known as 'Infamous'. The Australian federal court has also frozen the assets of five, who have not yet filed a defense. It allowed players who paid about £30 (40$) to manipulate the gaming environment, generate virtual currency and use a "god mode" feature that makes players invincible from anything else in the game. Tech news site Motherboard said using the cheat software "undermines enjoying for users playing fairly in online modes". Under the court order, the five people, named as Christopher Anderson, Cyrus Lesser, Sfinktah, Koroush Anderson and Koroush Jeddian, are prevented from creating or using game cheats. And they are allowed to withdraw only money for modest living expenses from their frozen accounts. According to technology news site Torrent Freak, which first reported the story, it is the first time such tactics have been used. Editor-in-chief Ernesto van der Sar told the BBC: "The search and freezing order go beyond what I've ever seen in any cheating related cases." "It shows that the copyright holders and the court take this issue rather seriously." "Many cheaters may believe that it's a relatively harmless activity - but they ruin the fun for legitimate players. "Rockstar Games and Take-Two Interactive Software are targeting the alleged developers of these cheats, who often sell and profit from creating their cheating software for people to buy and use." The BBC has contacted Rockstar Games and Take-Two Interactive but has not received a response to date. If you release a game publicly, you're basically giving the users free roam to do what they like. That's how the industry works?